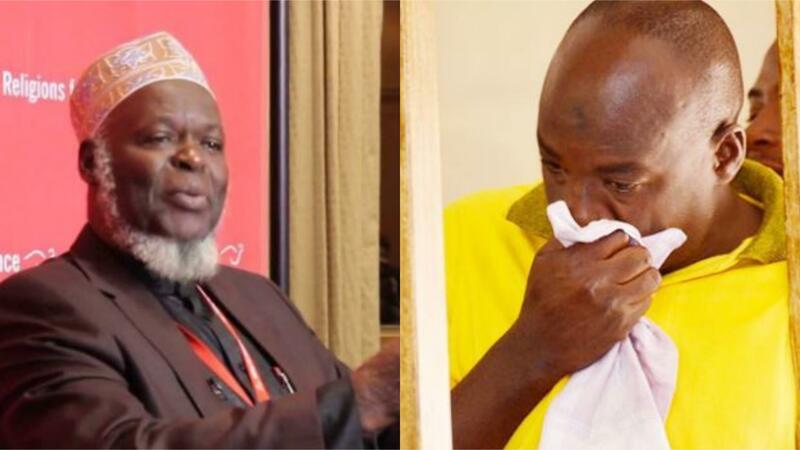 MAKINDYE – The Supreme Mufti, Sheikh Shaban Ramadan Mubajje, was on Wednesday blocked from visiting Abdallah Kitatta, the patron of the Boda Boda 2010 Association, at Makindye Military Barracks. Kitatta, who was arrested in January, is being tried by the General Court Martial over unlawful possession of firearms, ammunition, which the military says are a monopoly of the UPDF. And on Wednesday, Sheikh Mubajje and a host of officials from the Uganda Muslim Supreme Council went to the barracks to visit Kitatta. Despite being allowed into the barracks, they were made to wait for four hours as the soldiers consulted their bosses on whether to allow them to visit Kitatta in detention. However, the announcement later came that they were not allowed. Sheikh Mubajje later told journalists that they were told the order not to see Kitatta came from the chairman of the General Court Martial chairman, Maj Gen Andrew Gutti. He wondered why an inmate should be denied his rights to be visited. Kitatta last week made a fresh attempt to the General Court Martial to release him on bail, just two days after the release of former Inspector General of Police, Gen Kale Kayihura. In his bail application, he stated that he needs to seek specialized medical treatment which he said, he cannot access while in military detention at Makindye. He also stated that his health is in jeopardy, explaining that the doctors in a detention facility where he was first held, advised him to investigate and urgently carry out special medical tests for a grave -illness, something he has not yet done for the last nine months. The military court declined to release him on bail on his first bail application in June this year, reasoning that he presented low ordinary sureties and that there were high chances of him of interfering with the investigations. But in his fresh bid, Kitatta argued that he has since secured high profile sureties to bail him out and that the investigations have since been completed. The sureties that Kitatta presented this time included; Mr Suleiman Walusimbi (his longtime friend), Muhammed Kibirige (NRM secretary Rubaga Division) and Mr Abdul Matovu (his area LC1 chairperson).